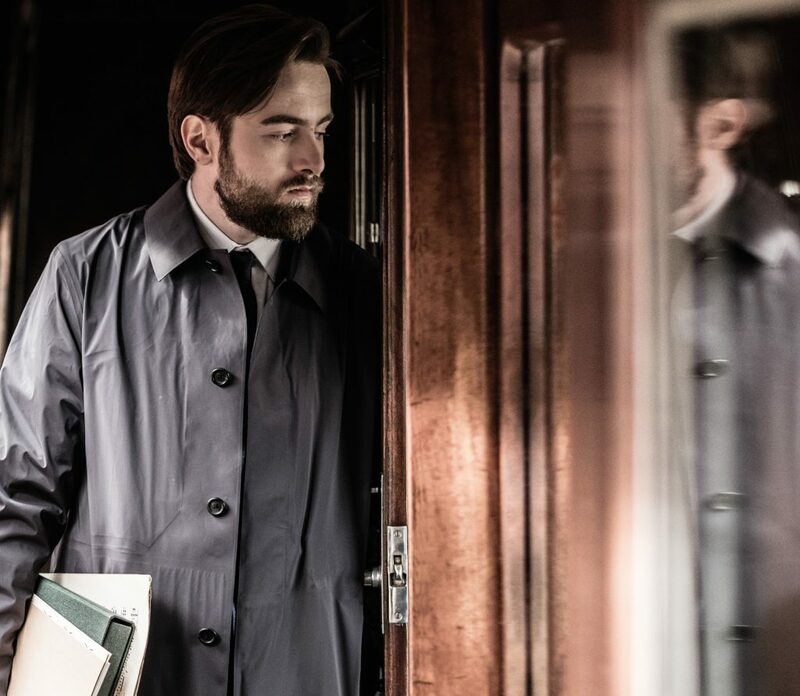 This spring, Daniil Trifonov makes appearances at performances in the US & Canada. On April 17, Daniil performs at The Conrad, the new home of the La Jolla Music Society in La Jolla, CA. He spotlights his recital program of Beethoven, Schumann, and Prokofiev. Daniil explores Rachmaninoff’s Third Piano Concerto at the end of April with the Boston Symphony Orchestra and Andris Nelsons (April 25-27 & 30). At the beginning of May, Daniil travels to Cincinnati for performances with the Cincinnati Symphony and at the Linton Chamber Music Series. On May 3 & 4, he performs Beethoven’s Fifth Piano Concerto with the orchestra and Louis Langrée. He then joins forces with the Ariel Quartet to perform the Cincinnati premiere of his own Quintet for Piano & Strings (May 5 & 6). On May 10 & 11, Daniil performs Schumann’s Piano Concerto with the Indianapolis Symphony and Krzysztof Urbanski. He revisits the virtuosic work on May 18 at Carnegie Hall, with the MET Orchestra and Valery Gergiev. With the Orchestre Symphonique de Montréal, Daniil reprises Rachmaninoff’s Third Piano Concerto from May 15-17. Karina Canellakis conducts the program, which also hears Lutosławski’s Concerto for Orchestra along with selections from Wagner’s Tristan und Isolde.